Design highlights for all gardens, so important for creating a WOW factor and focal points within any modern garden design scheme. 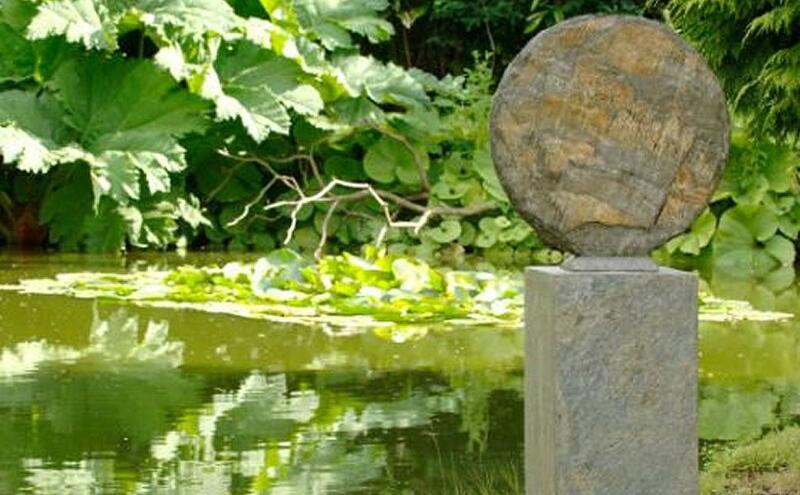 Choose from contemporary water features, modern sculptures, bird-baths, furniture or benches. Modern, contemporary styling and high quality, weatherproof materials including natural sandstone, slate, stainless steel, teak and rattan. Garden BenchesChoose from a great range of Modern Garden Benches, including Teak, Oak, Hardwood, Rattan, Metal, Stainless Steel and beautiful Stone Benches. Large or small, all our garden benches are chosen for their combination of modern design, comfort and a certain WOW factor that creates a focal point within your garden. Water FeaturesBring the beauty of water into your garden with a water feature and you will not be disappointed. They create beautiful sculptural focal points and at the same time bring a natural sense of calm and tranquility visually and by the gentle sounds created. Especially beautiful in natural sandstone and slate or stunning contemporary Corten steel. Bird BathsPerfect for all year round structure in the garden, Bird Baths are an excellent way to add a beautiful garden feature that also, of course, helps our feathered friends. This is especially important in the Winter months when natural bird food sources might be scarce.&nbsp;Ingarden offers a stunning range of Bird Baths and Bird Bowls in natural, Indian sandstone and slate. Individually handcrafted by artisans in beautiful, hard, non-porous sandstone. Only the best quality natural stone is used ensuring each piece has a high proportion of exquisite, unique, natural markings. Garden SculpturesAn extremely personal and individual choice. Choose from beautiful, warm Natural Stone, Sandstone and Slate, Contemporary Stainless Steel or Modern, FUN Fibreglass garden sculpturesf or the quirky amongst us.....! Garden LightingModern and contemporary garden lighting - Choose permanent solutions with LED and electric outdoor lights: wall mounted, pedestal or recessed, all can provide atmospheric mood lighting or practical illumination for your outdoor living spaces, patios, paths and driveways. 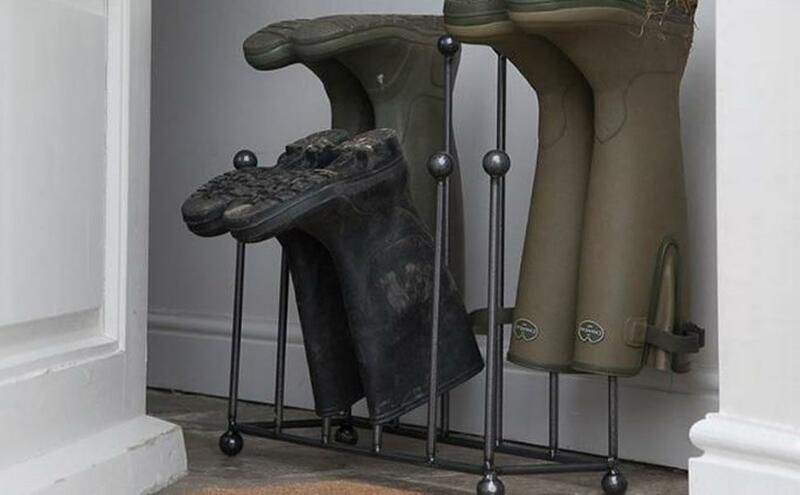 Garden AccessoriesGarden Accessories and Gift Ideas... All high quality, all design led, be it boot racks, boot jacks, outdoor bluetooth speakers, post boxes or oil burners and garden lights. All designed to create garden ambience or make your life outdoors easier or more fun.